Rain gardens are ideally suited for schools. Not only do they reduce your school’s ecological footprint, they offer a unique, hands-on education opportunity for kids. 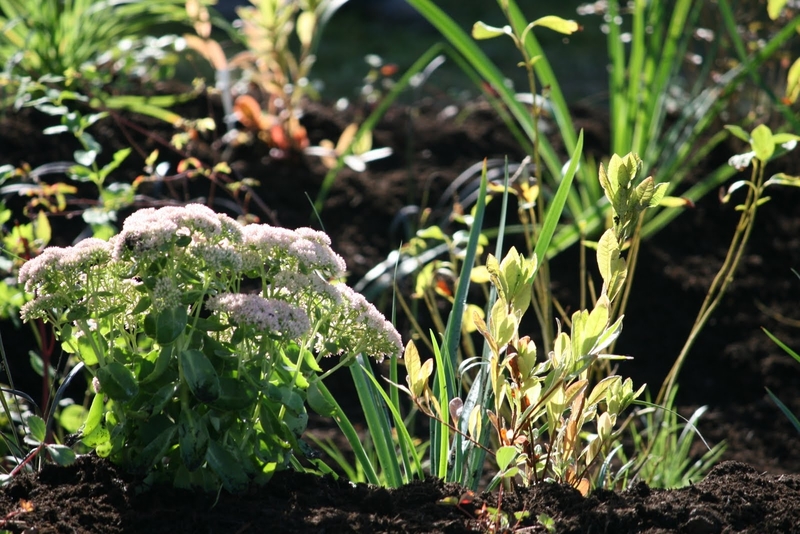 Many Puget Sound area schools have already installed rain gardens including Wedgwood Elementary, BF Day Elementary, Yelm High School, Mercer Island High School, Columbia Elementary in Mukilteo and more. Feel free to visit them any time the facility is open to the public. Join our schools rain garden program to learn how your local school can plan for, and build a rain garden. Our City Habitats campaign recently launched with an excellent insert in the Seattle Times, geared especially towards kids and families! One of our powerful partners in connecting rain gardens with education is Sustainability Ambassadors. Check out their collection of “Stormwater Pollution Solutions” such as the Stormwater Neighborhood Atlas, the LID Manual For Schools, Stormwater Videos, and an extensive, annotated Library of Stormwater Links. YMCA Earth Service Corps is another great partner, providing teens in our community with an engaging environmental education curriculum. Through service projects, field trips, and outdoor adventures, students become strong, confident, and responsible environmental leaders. The Salish Sea Expeditions “Source” Program is a customized, land-based program designed to increase student knowledge and foster awareness of watershed and storm water issues in the Puget Sound. Through various lectures and activities that take place inside the classroom and on school grounds, students learn how what they do at home can ultimately affect the health of the Puget Sound ecosystem. Using the inquiry learning model, students develop and carry out their own research projects from start to finish, investigating their local watershed for storm water quality problems and formally reporting their findings to class. The Environmental Science Center, based in Burien WA, provides education in an environmental setting which encourages students to think critically and creatively and effectively guides them in learning about the relationship between human actions and their impact on the natural world. ESC school programs are based on curricula aligned with Washington State Essential Academic Learning Requirements (EALRs) and Environmental and Sustainability Education Standards. The Green STEM Guidebook is a great tool for the classroom. This interactive guide shows how incorporating environmental education into the classroom can increase student engagement and achievement in the subjects of science, technology, engineering and math. Students will love to know that they’re helping to further the goal of 12,000 Rain Gardens in Puget Sound!